"Ancient ruins, where Julius Caesar was killed by Brutus." 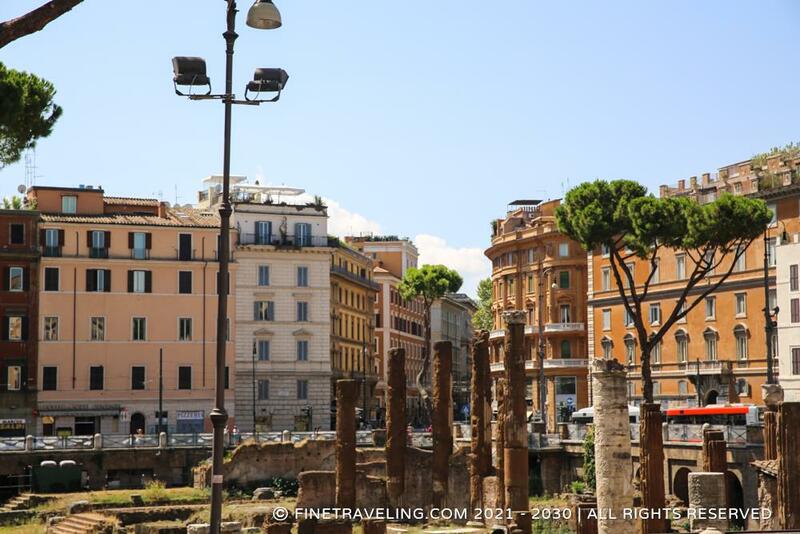 Located in Campus Martius, not very far from the Pantheon, the historic ruins used to be four Republican Roman temples and the Pompey Theater. 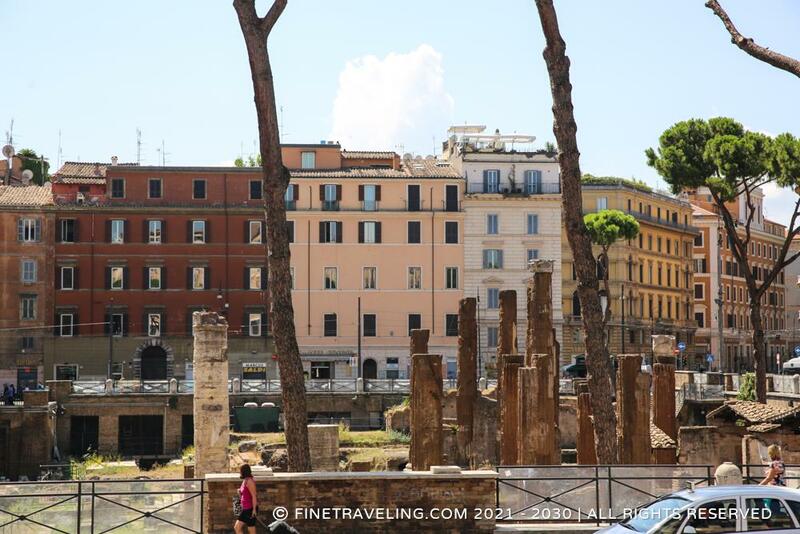 Largo di Torre Argentina is also believed to be the place where Julius Caesar was killed by Brutus. There is also a cat sanctuary, which explains the cats in the area. You can take a look, spot a few cats and move on to bigger things in Rome.